Circulating microfilariae can be detected by examining thick smears (20–60 μl) of finger-prick blood. Blood must be collected at a specific time – either at night or during the day – depending on the periodicity of the microfilariae. 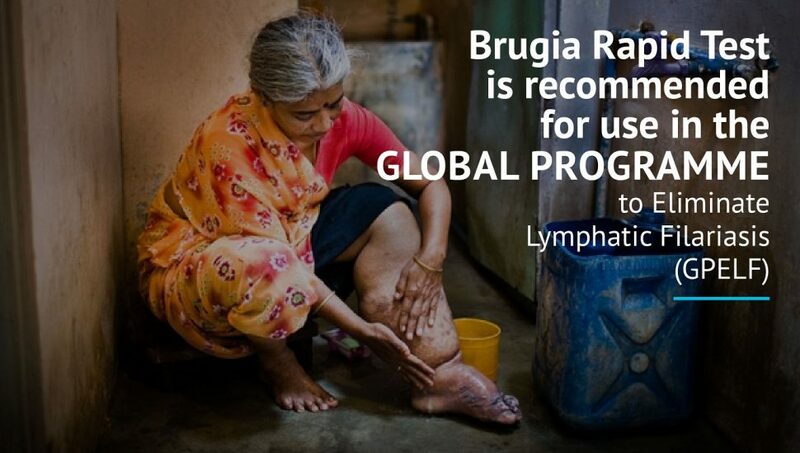 The method is inexpensive and feasible at individual and community levels for mapping the endemicity of lymphatic filariasis and monitoring mass drug administration (MDA). Cocaine is a highly addictive drug that can change the chemical makeup of a person’s brain with regular use, making it challenging to use the drug without help. 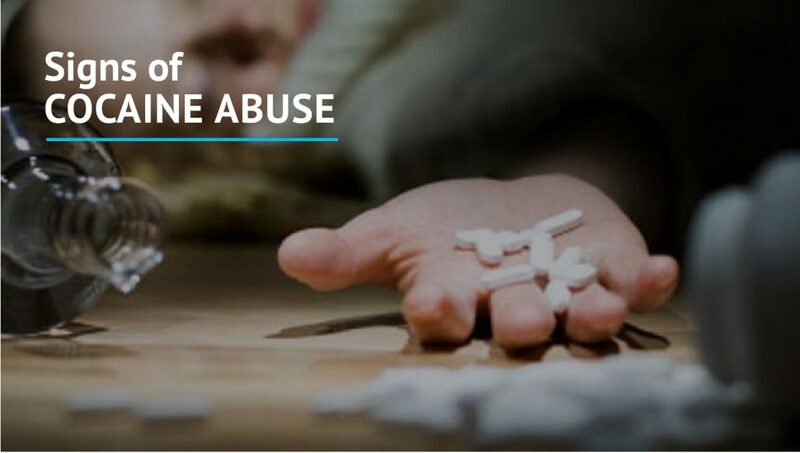 Morphine addiction does not just affect one person, one family, or even one community. 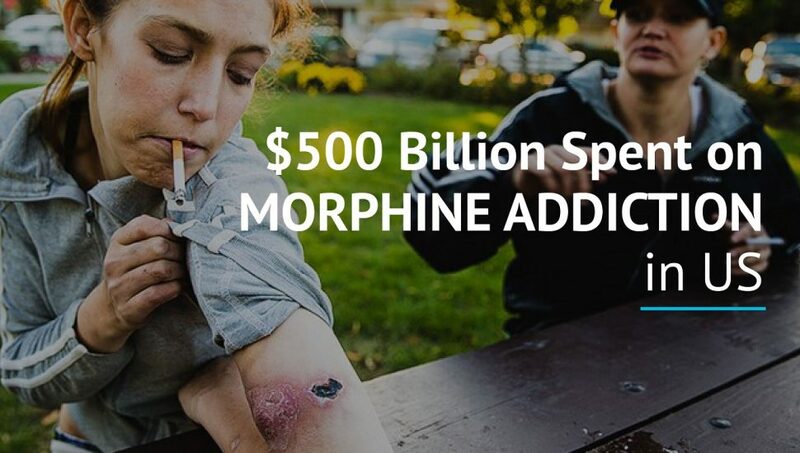 Morphine addiction is a massive concern because just in America alone, citizens spend close to $500 billion on morphine addiction when you factor in healthcare costs, crime and criminal justice costs, accidents and lost employment. Typhoid is a fairly common infection among international travellers. 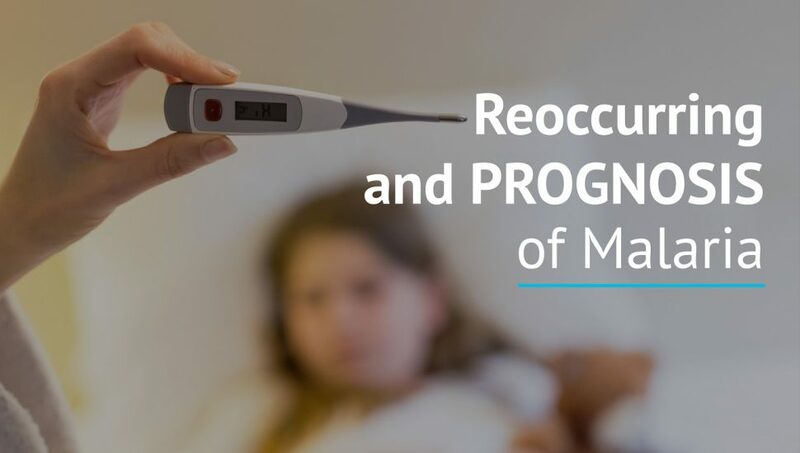 If you returned from a trip and fell ill, please seek for medical consultation from a health care provider immediately. 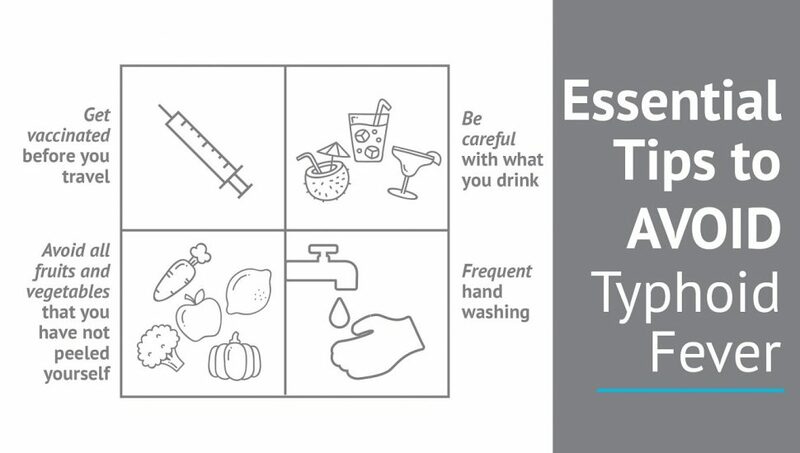 We share some common guides to avoid typhoid fever. Don’t take light of malaria infection. Earlier and accurate diagnose could safe life by using Reszon Malaria Rapid (Pan/Pf) Test.